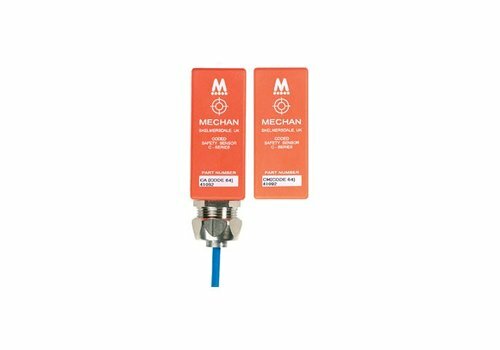 Mechan Controls Plc design and manufacture non contact safety switches for machine safety applications. 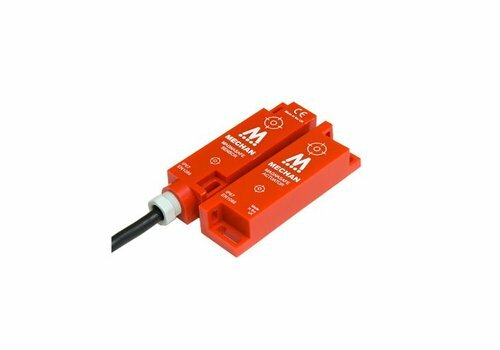 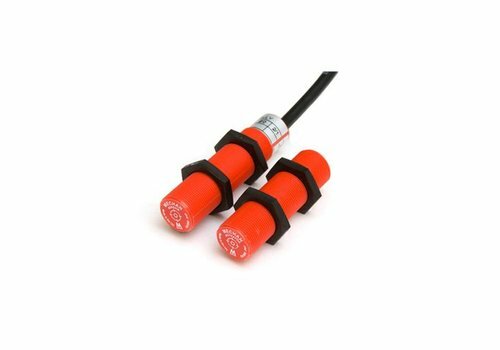 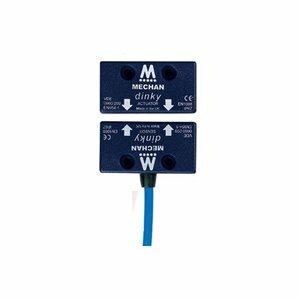 Mechan produced its first electronic safety switch in 1972, since which time, it has developed an enviable reputation as the industry leader. 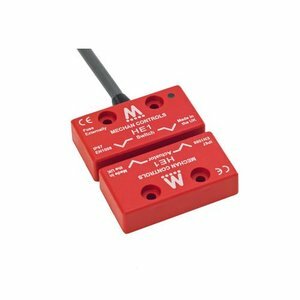 Today, tens of thousands of applications worldwide attest to the outstanding reliability of Mechan safety switches. 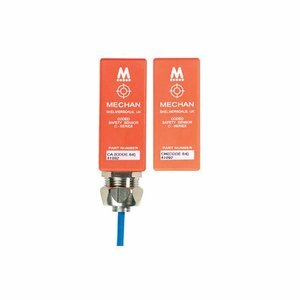 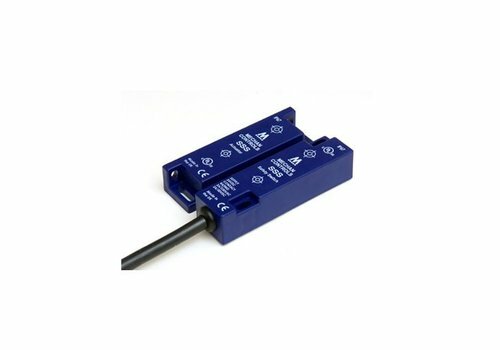 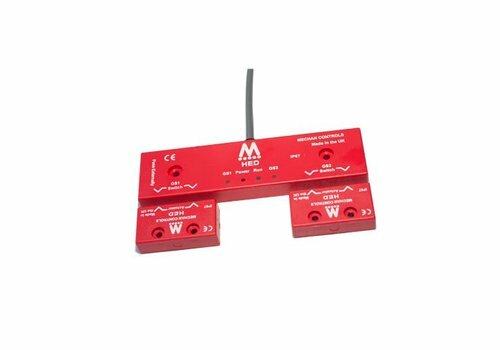 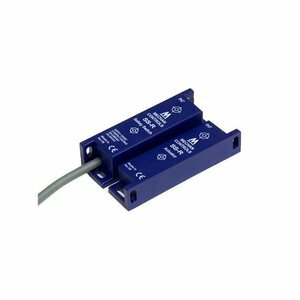 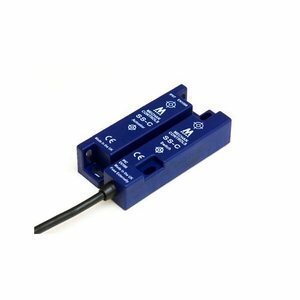 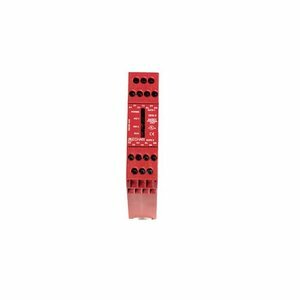 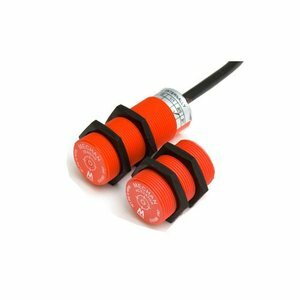 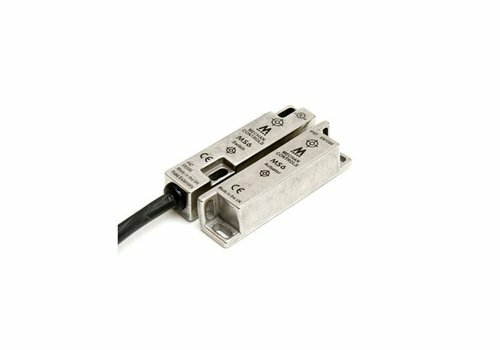 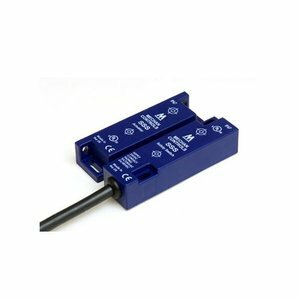 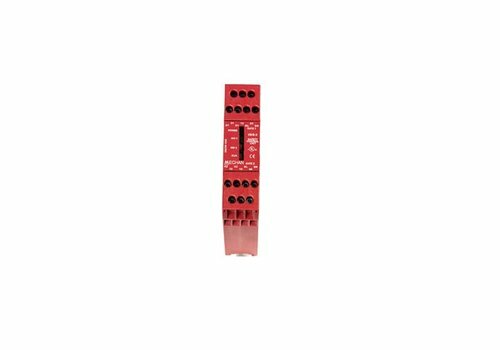 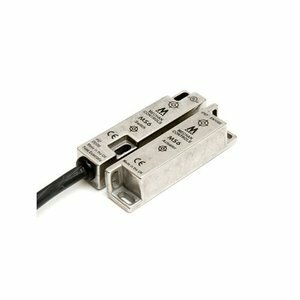 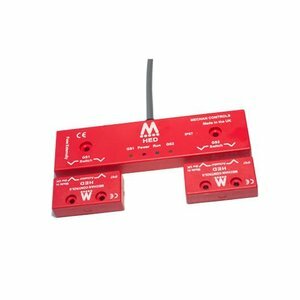 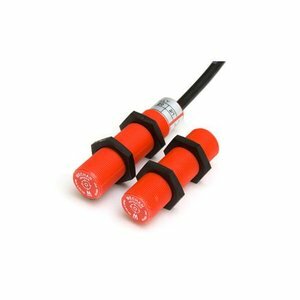 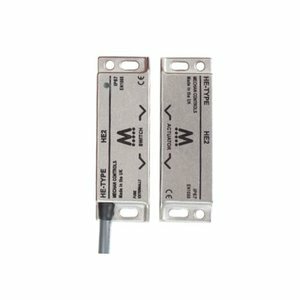 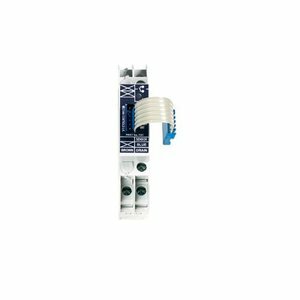 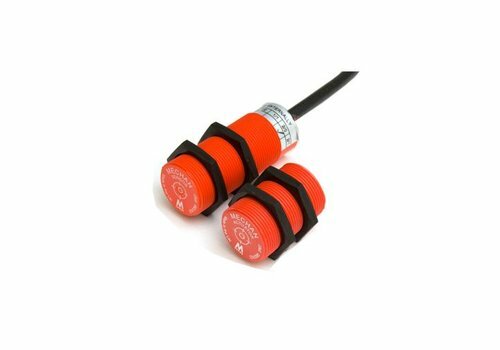 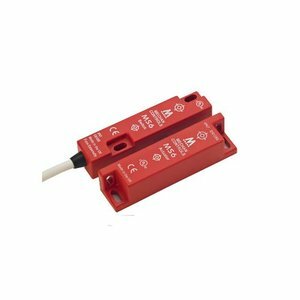 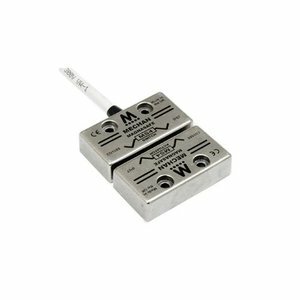 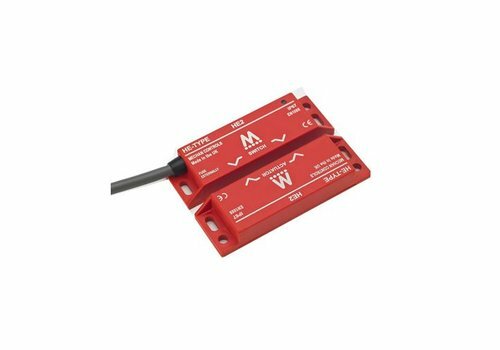 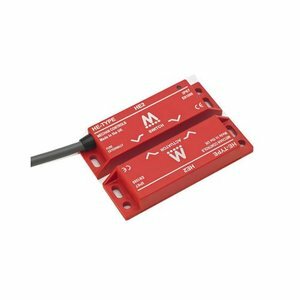 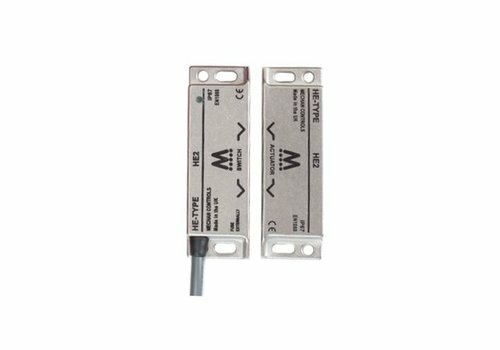 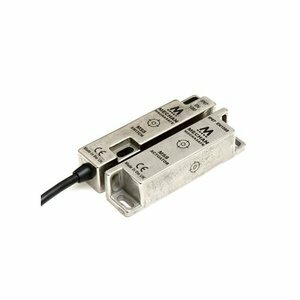 Mechan Controls’ range includes magnetic safety switches, coded magnetic safety switches, standalone electronic safety switches and uniquely coded electronic safety switch systems with up to 500,000 codes. 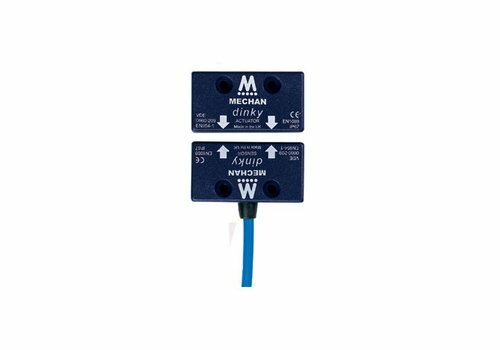 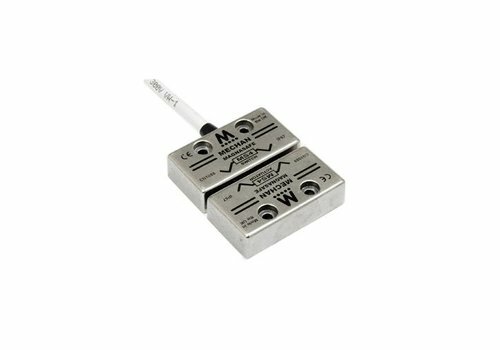 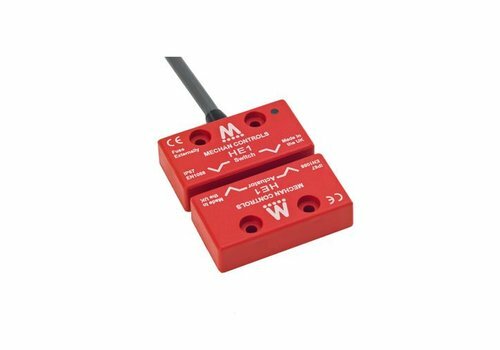 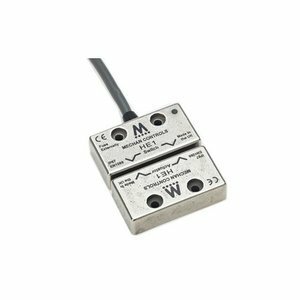 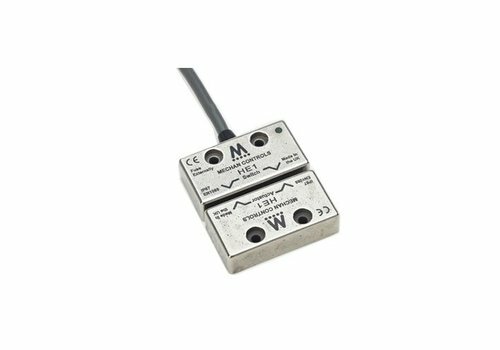 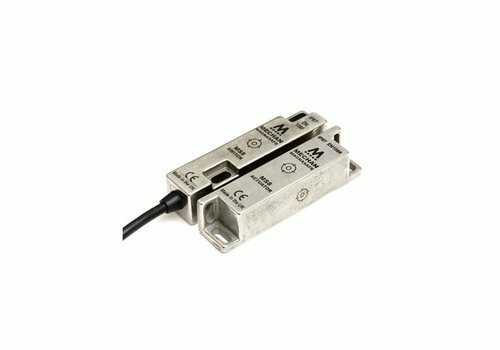 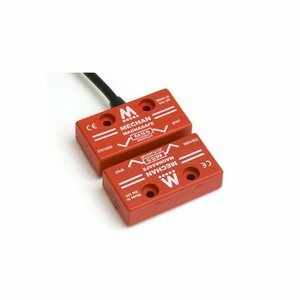 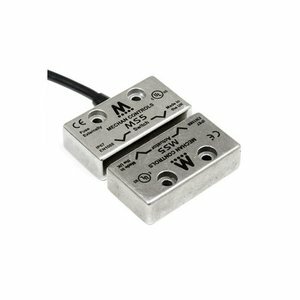 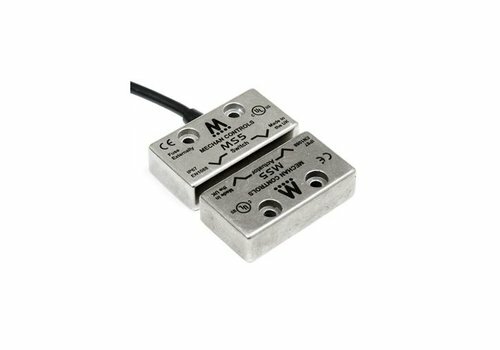 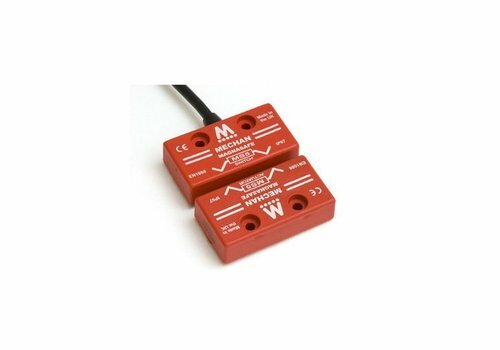 As well as producing the most complete range of non contact safety switches, Mechan also design bespoke safety switches to the most stringent performance requirements.